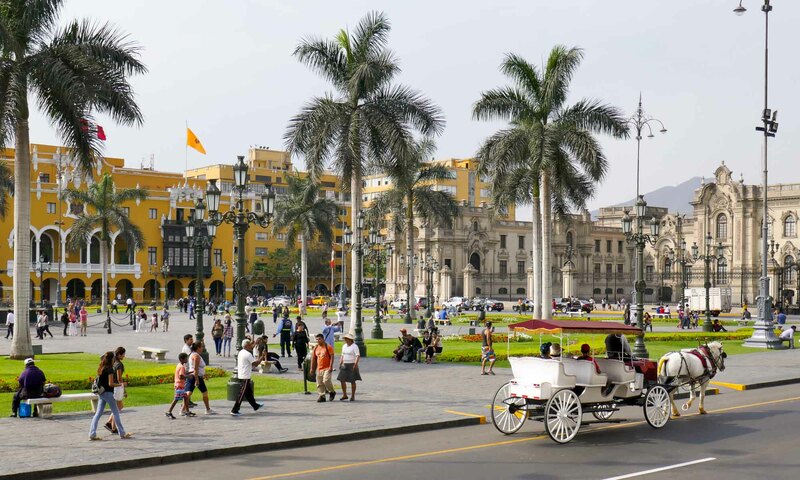 Lima, the capital of Peru is an amazing mix of the old and new. This was our first city in Peru, and in hindsight we wish we had spent more time there. As with any other major city in the world, one always hears of the risks and dangers looming around the corners. 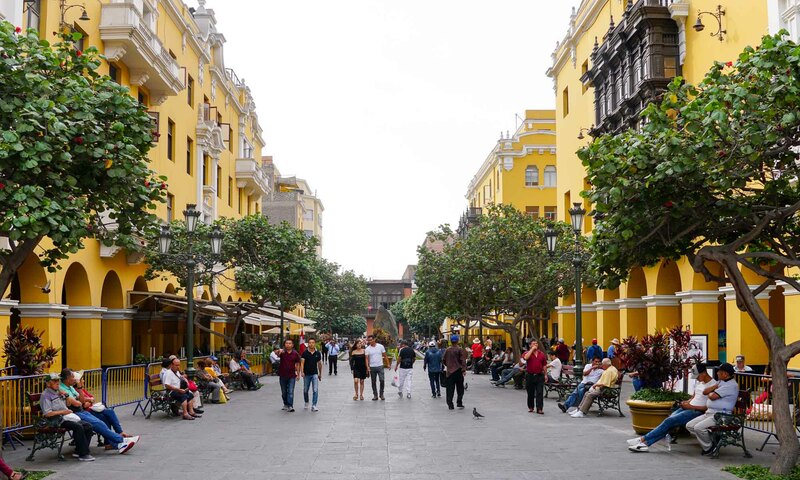 But as long as street smarts are used, Lima is a city that is worth exploring. What most people do not know, is that Lima is surrounded by a desert which can be reached in less than 30 minutes drive from the center. With barely three full days in Lima, we still managed to see a number of interesting sites and neighbourhoods. 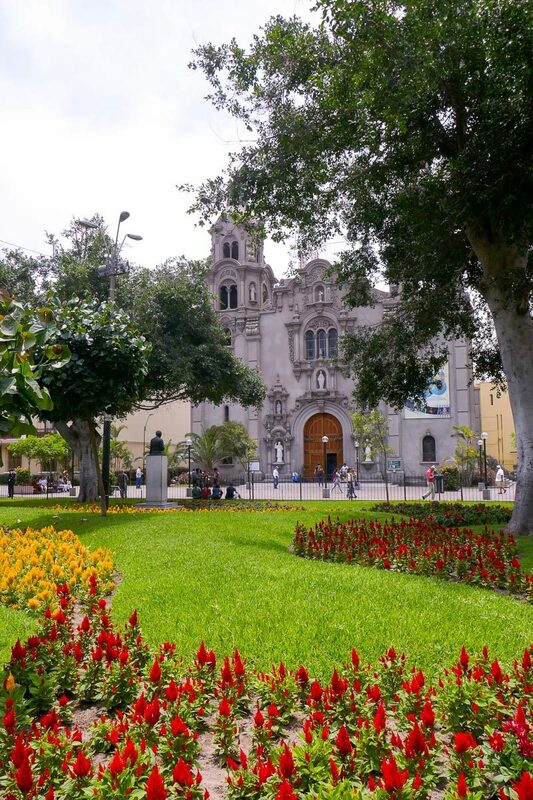 Miraflores is a beautiful neighbourhood with several parks, gardens, recreation areas, malls, restaurants, and shops. This is where most tourists stay, and from what we could see it is also home to a large expatriate population. 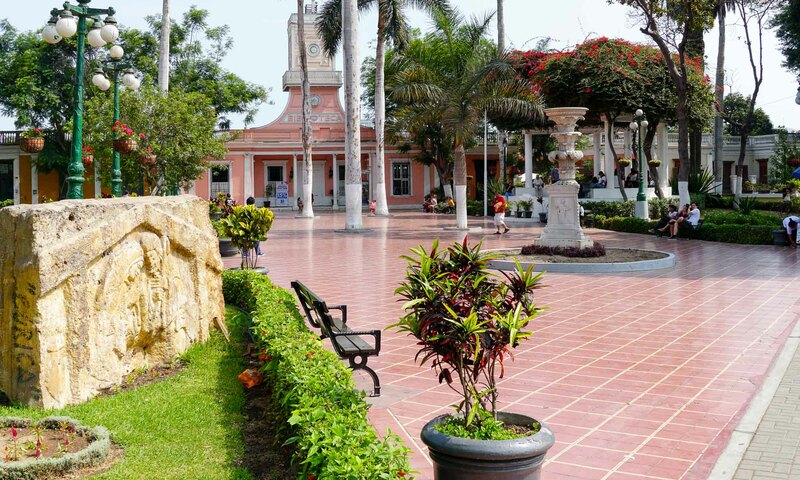 One of the top places to visit in Miraflores, is the Parque del Amor. 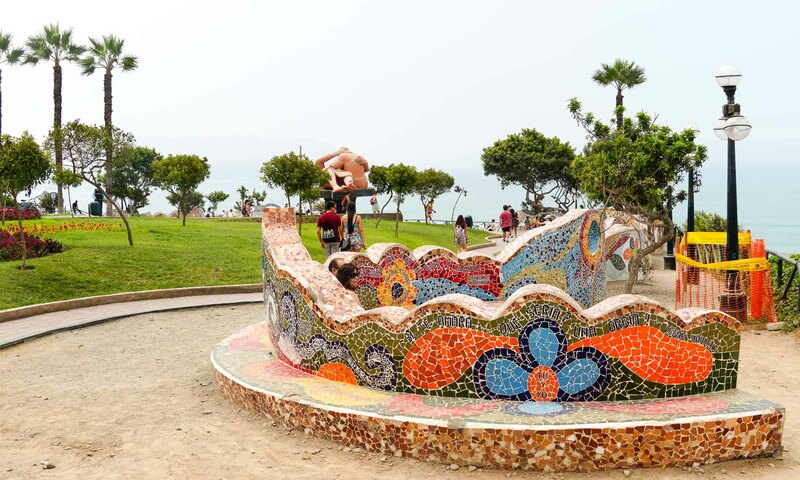 Located on the cliffs overlooking the rocky beach below, the park though small is filled with scupltures and mosaic walls, and is popular with locals and tourists. A stone’s throw from the park is Larcomar shopping complex, which is basically a mall built into the cliff walls. From the roof/top floor of the mall, we watched paragliders in the distance and had perfect views of the Christ of the Pacific (designed similar to the Christ the Redeemer status in Rio) in Morro Solar. 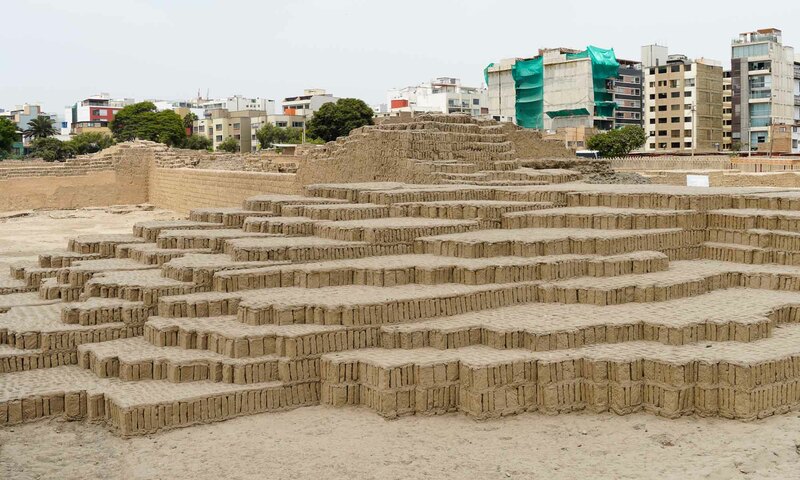 Miraflores is also home to Huaca Pullclana, historical ruins dating back to 500 A.D. A 30 minutes walk from our hotel, the ruins are mostly fenced off, and most of the complex cannot be visited without a ticket and a guide. 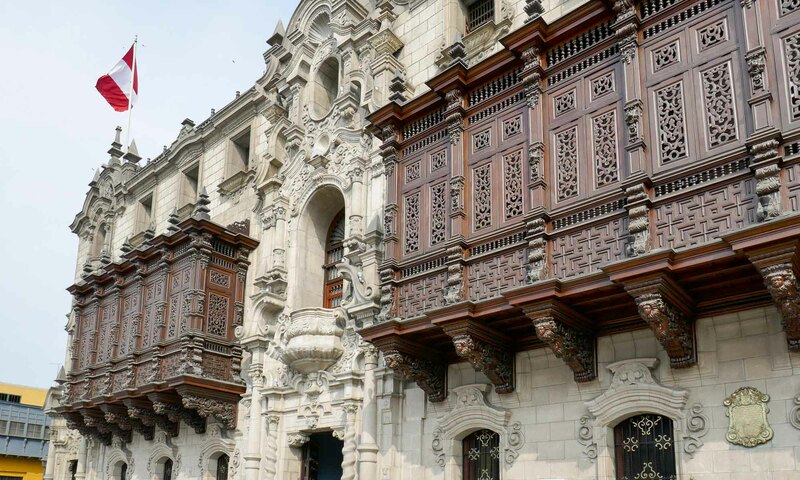 Despite the bad rap that it gets, the Historic Center of Lima is a UNESCO World Heritage Site, and has a number of picturesque historical buildings which are known for the numerous balconies that adorn them. We had our taxi drop us at Plaza de Armas (central square), and wandered around the various streets and plazas for a couple of hours. Some of the historical buildings of note included, the Presidential Palace, San Pedro church, San Francisco church and Lima Cathedral. We did not really have too much time to visit this neighbourhood, but what we saw whet our appetite to visit another day! 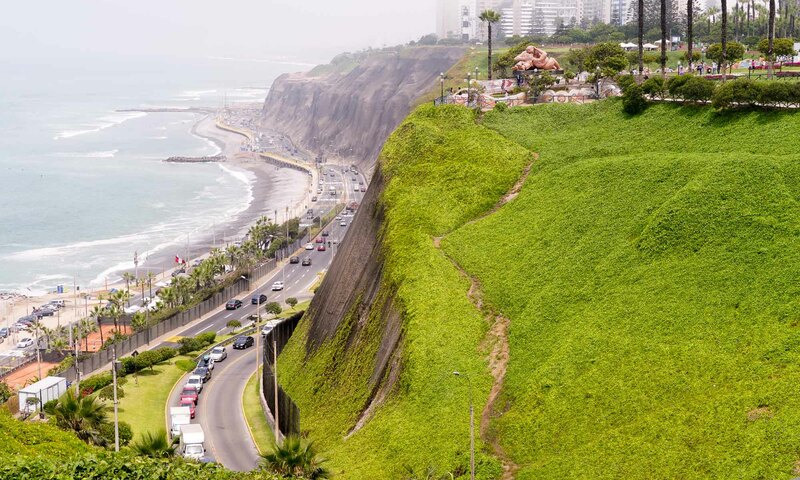 Barranco is known as the artsy area of Lima, and is popular with college students and expats. For the transfer from Lima airport to our hotel in Miraflores, we booked a taxi via taxidatum. com. Upon our arrival at the airport, we were met with a driver who had our names on a sign. Fare was $20. Transportation around Lima consists of buses, taxis and in some areas a metro. For most of our taxi rides within Lima we used Satelital (355), which is similar to Uber. We tried to avoid using unlicensed taxis due to safety concerns, but when we tried to leave the Historic Center of Lima, the Satelital app had a glitch, and we ended up hailing a taxi. Though the car left a lot to be desired, the drive was smooth, and the driver though sleepy was friendly. After a couple of days in Lima, we picked up our rental car, and headed out to Ica for two nights. 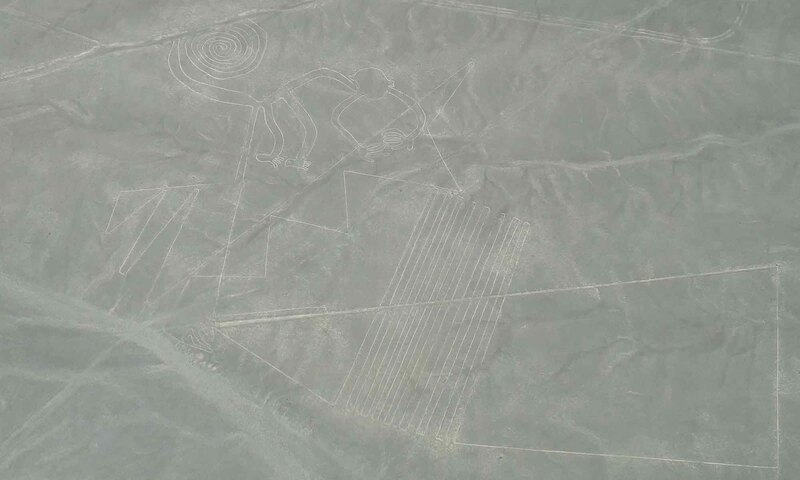 The trip down to Ica was primarily planned to visit the Nasca Lines. However, due to its proximity to Huacachina, we decided to stop for some hours. 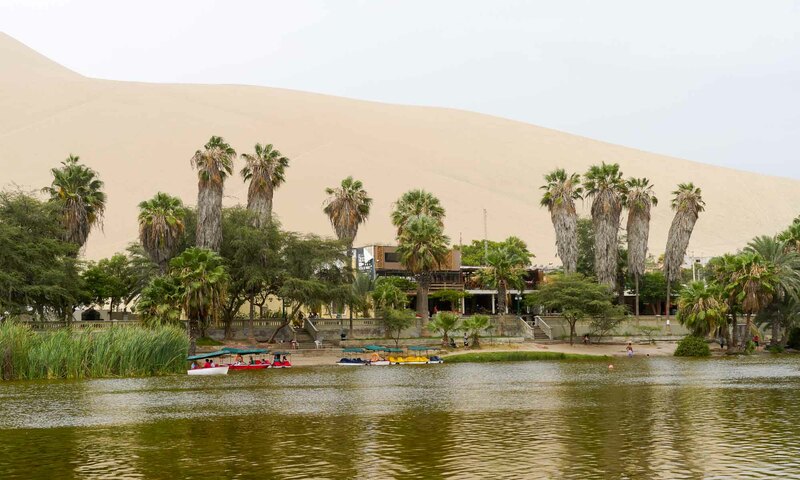 Huacachina is a desert oasis, located about 30 minutes drive from Ica. The typical description you find online depict an amazing green lagoon with therapeutic powers, surrounded by palm trees, and huge sand dunes falls somewhat short of reality! The lagoon while green, had a very strong unpleasant odor as we walked past, and we would not advice anyone to walk in the sand close to the lagoon without shoes! The main activities to do here include sand boarding and dune buggy rides, but we opted out of those, and instead chose to retreat to our hotel. There are several theories that exist with regards to where the Nasca Lines came from: aliens, ancient astronauts, archaic Nazca culture, with new discoveries being made often of new lines. In short, the lines (geoglyphs) are etched in the ground, and are thought to have lasted for over 2,000 years! The lines are thought to depict various animals (monkey, whale, dog, heron, etc) and human figures. 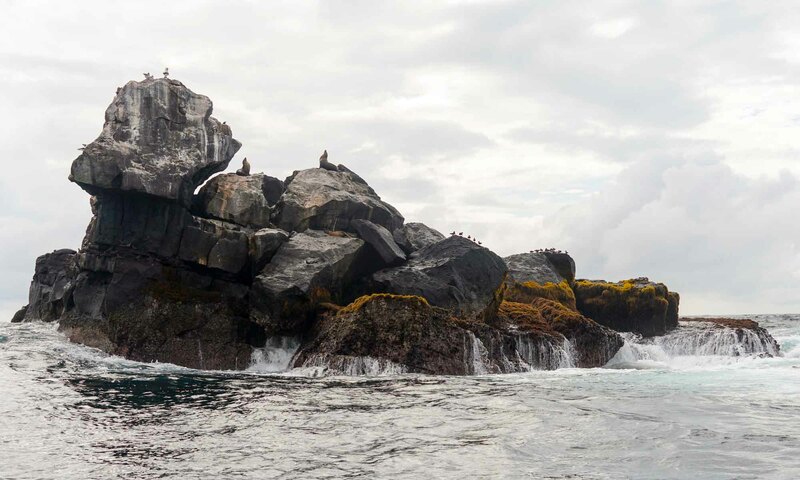 To have a bird’s eye view of the lines, we took a flight with Alasperuanas from Ica, which lasted about 1 hour. 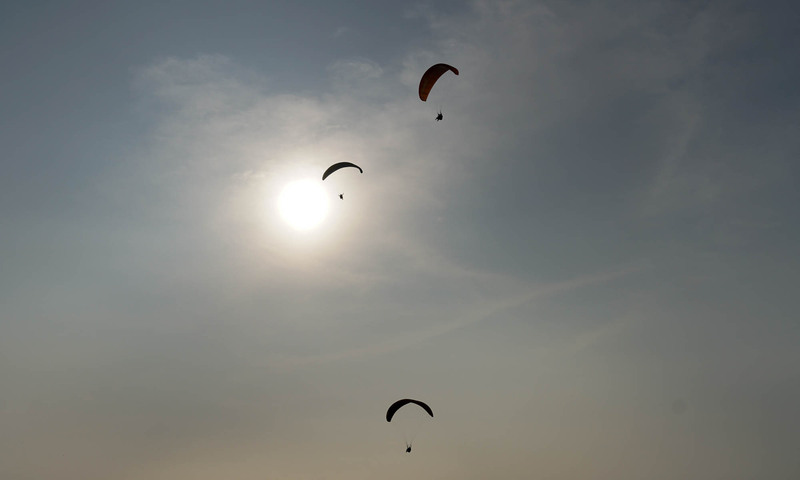 The flight was definitely not for the faint of heart, as the pilot made several dips so that passengers on both sides of the small plane could get a clear view of the 13 figures we flew over. As was expected, before long, we heard a number of passengers spewing up their breakfasts. 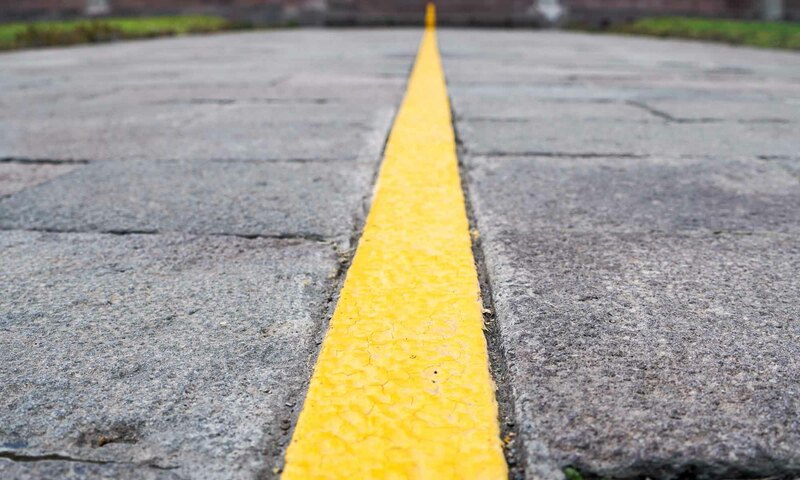 While we might not know the history or origin of the various lines, seeing them will remain one of our unforgettable experiences. We rented our car from the Budget-rent-a-car location in Miraflores – San Isidro location. The agents at this location were very professional and helpful. We opted for the basic insurance coverage, and provided a credit card guarantee, which was fully refunded at the end of the rental. The drive from Lima to Ica, was pretty easy, and the roads on the highways are much better than some European roads. 2/3 of the journal is on a dual-carriageway, and 1/3 on a 2-lane highway. We had been warned by the rental agents to ensure that our full headlights were on, to prevent unnecessary stops by police! 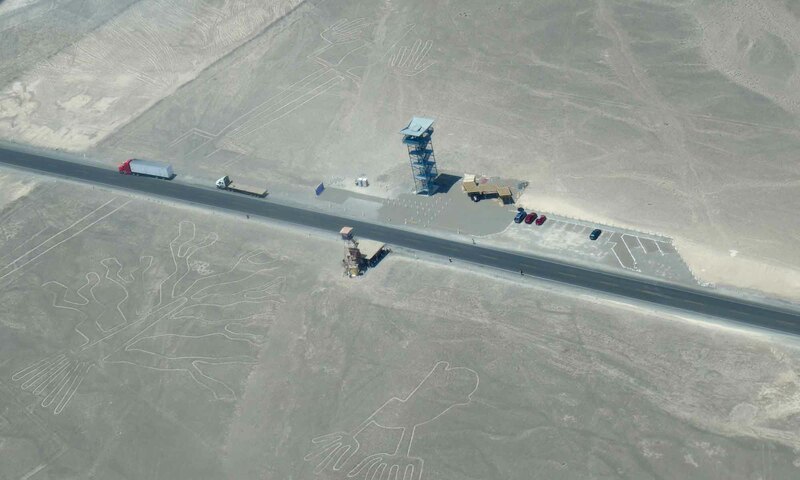 Most flights over the Nasca lines leave from Nasca. These are usually cheaper and can be booked last minute. 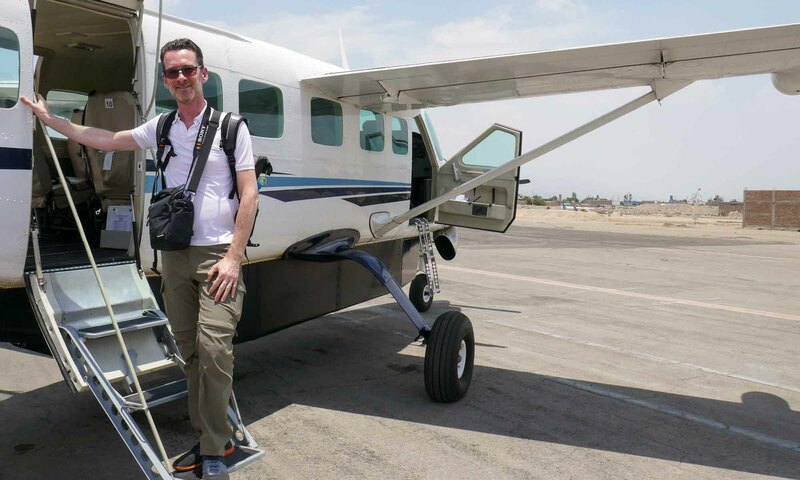 However, we chose to fly from Ica, as Ica has a higher quality and diversity of accommodation choices. 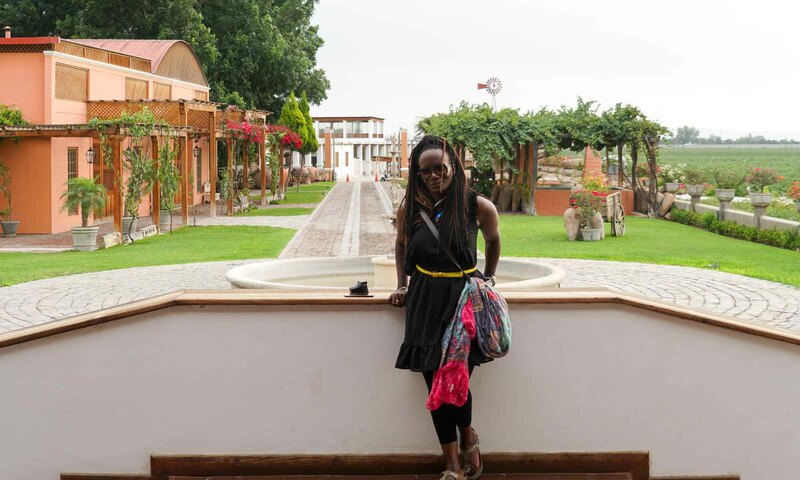 We stayed at Hotel Vinas Queirolo, an excellent hotel embedded discretely among 500 hectares of vineyards. 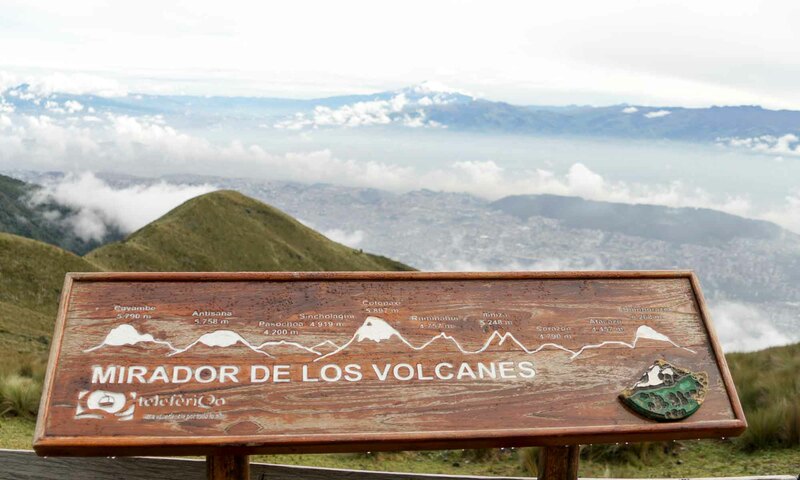 The hotel offers a free glass of Pisco Sours upon arrival and a complimentary wine tour. This happened to be my first encounter with Pisco Sours and it was love at first taste! Outside of the Pisco Sours and the wine on offer, this hotel stay will go done in history as one of the most memorable, as shortly before midnight, we were woken up to the building swaying from side to side. A 5.6 magnitude earthquake! Flights are fully dependent on the weather, and our flight got delayed for a number of hours due to the weather. At the airport, all passengers are weighed and assigned seats. The flight we took had 8 passengers, with capacity for more. Beautiful again. Enjoy the last weeks of your trip. All pictures made by B&T.